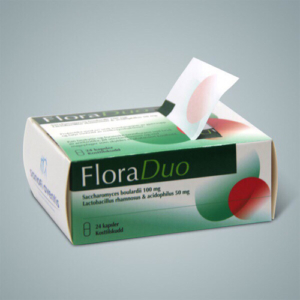 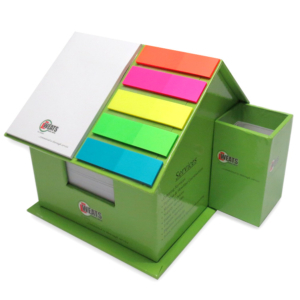 Explore our range of post-it notes available here! 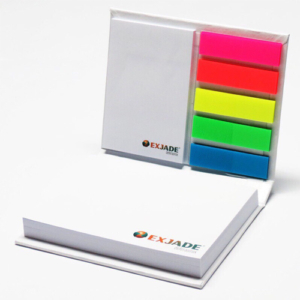 Despite the supposedly low price of post-it notes, they are able to serve as a extremely useful and valuable corporate gift for your clients. 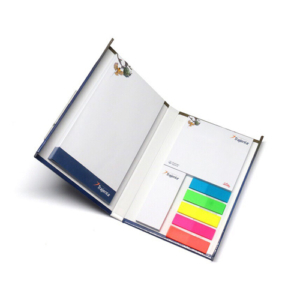 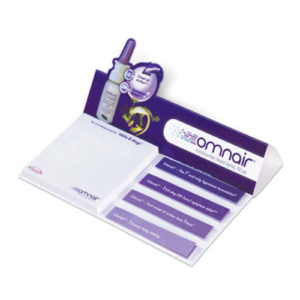 Our fully customisable post-it notes can be designed based on the colour , shape , design or any specifications which you desire. 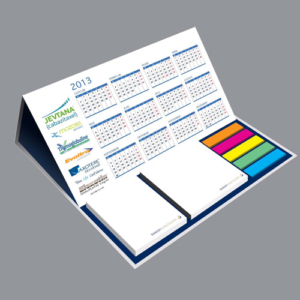 They can serve as the perfect promotional corporate gift to your client at any event in Singapore. 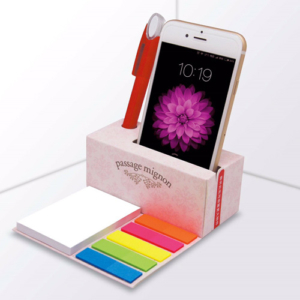 The extreme versatility of post-it notes allows it to be used in any situation – at the office, on your fridge at home or even on your desk to serve as a friendly reminder to you. 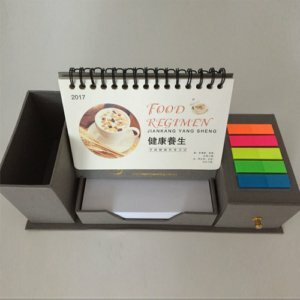 We are able to engrave your company’s brand on these notes as well, strengthening your brand image in the mind of your clients. 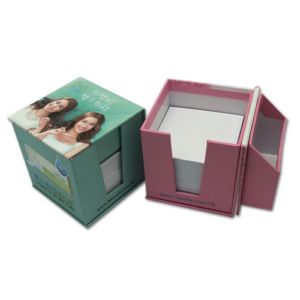 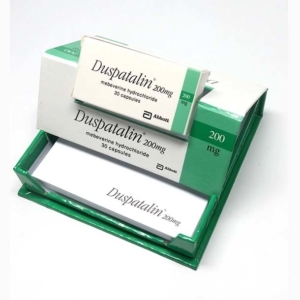 If any of the post-it notes which are looking for is not listed above, do not hesitate to contact us and we will be able to provide with you with a quote for your desired corporate gift in Singapore.